Ujjaldidar Singh Memorial Foundation was formed in 1993 in memory of S. Ujjaldidar Singh. Ujjaldidar Singh was a young Amritdhari Sikh who took Amrit at the age of twelve. After he took Amrit, he participated in Amrit Sanchars as a Paheredaar, and did Sewa where he could. He was proud to be a Sikh. To promote pride in young Sikhs like Ujjaldidar Singh, the Ujjaldidar Singh Memorial Foundation was formed. 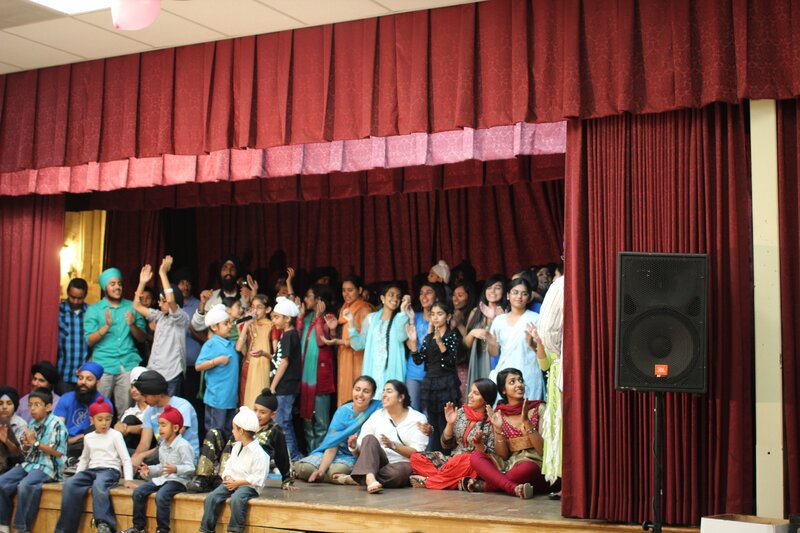 The Foundation proudly participates in community serv ice, community events, Kirtan Darbars, and parades. 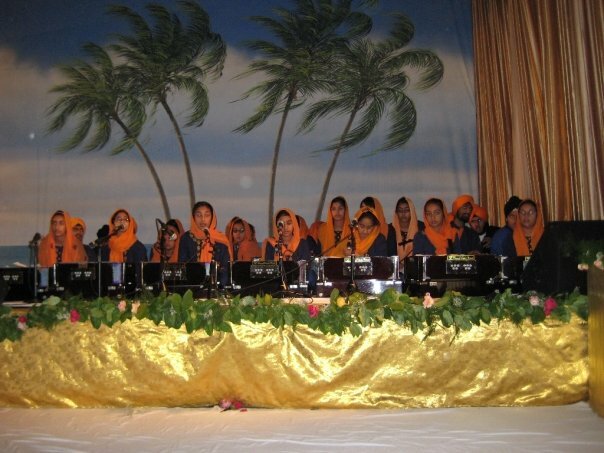 The Foundation also holds a Punjabi School in Granada Hills, two Sundays every month to teach young children Punjabi, Kirtan, Tabla, Bhangra, and starting this year, basketball as well. The younger children also learn Gurbani while the older children participate in discussion sessions. The Punjabi school started in 1995, and is still going strong. Over one hundred children are enrolled in the school this year, and the waiting list gets longer year after year. 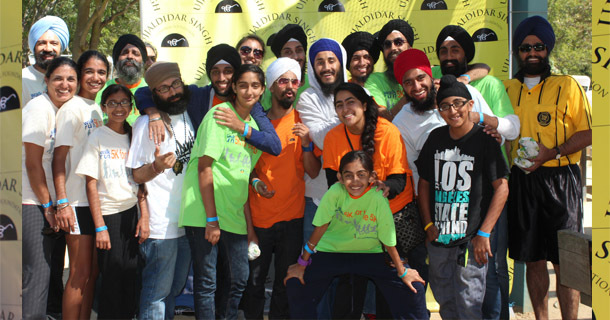 Sikh Children’s Day is an event the Foundation is proud to host. It is held the last Saturday of July every year. Over three hundred children take part in this special day, and participate in various competitions all day long. Starting in 1999, the Foundation also started giving away scholarships to deserving high school seniors. To date, nine $500.00 scholarships have been given away to young Sikh men and women who have a commitment to serving their community and others. Ujjaldidar Singh Memorial Foundation is a registered non-profit, 501-C organization, and all donations are tax deductible.